After a month of strong interest in Marian hymns during May, followed by devotion to the Sacred Heart during June, summer has arrived in the Northern Hemisphere. 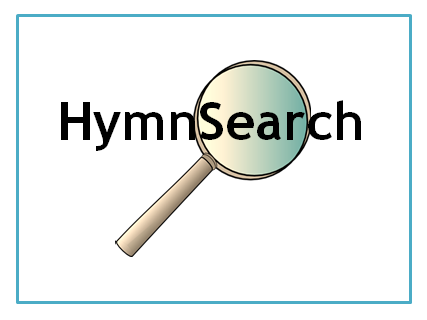 So the number of new hymn requests has slowed down considerably. I'm hoping to spend some time in the next month catching up with older requests, as well as doing more work on hymns that are popular in the southern hemisphere - where it's most definitely not summer, and where most people have settled down to get through the winter. The list below has all requests received between April and May, and some from June too. Unfortunately I haven't been able to find any song with those exact phrases. One similar song is Gregory Norbet's 'The Lord Jesus' - but it's not an exact match. If you can suggest any other possibilities, please leave a message in the Comments box at the bottom of the page. 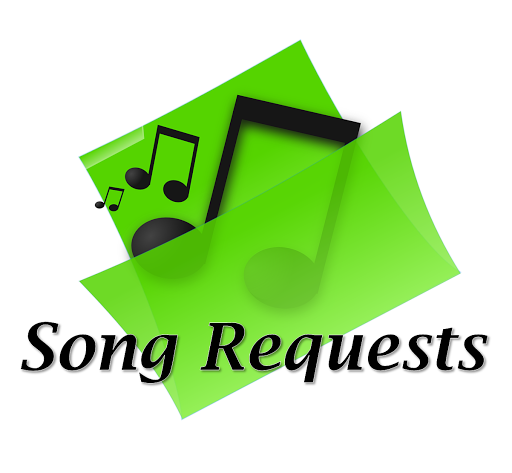 This request may be for a song by James Hellings and Josh Gifford which was released in 2004 by Vineyard Records. A chord chart is available from their website, but no sheet-music source has been found. Or it may be for a Good Friday anthem by Pamela Scott - which is available from SheetMusicPlus. Information about this song by French priest Lucien Deiss is now available here. A number of hymns about the Sacred Heart are available here - and more information about the feast is also available. Information about this song by Maria Parkinson is now available here. Information about this song by Bob Gillman is now available here. Information about this song - which is indeed very popular in Ireland - is available here. Note that the actual title is ""Bring Flowers of the Rarest"" - and it's understandable that many people hear the last word as ""Fairest"". This request just included the title. 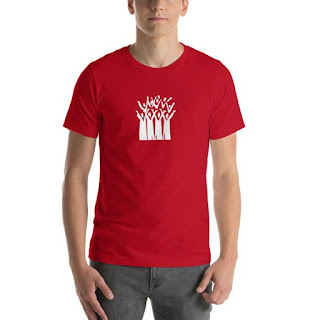 It may refer to Pamela Stotter's song Christ is Alive with Joy we Sing, or Brian Wren's "Christ is Alive let Christian's Sing" - or maybe something else again. Information about Come to the Water by Fr Frank Andersen is available here - and that's probably what the person who submitted this request was looking for. There's another setting by John Foley which is also very well known in English-speaking countries which haven't heard the Australian version. 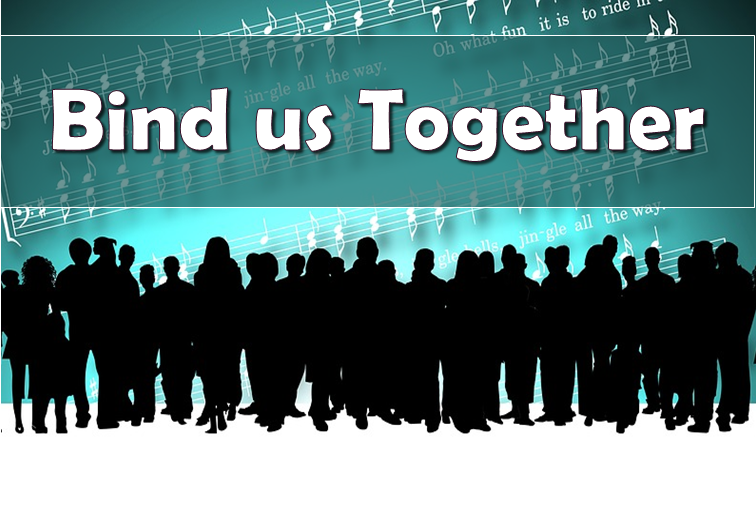 Information about this contemporary-Christian-music song from the 1980s is now available here. 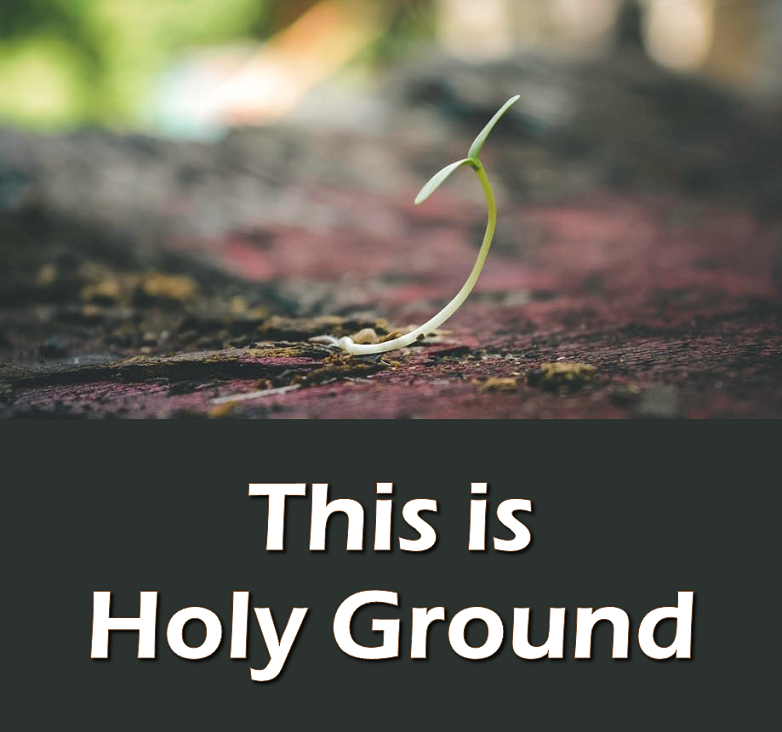 Information about this song by Paul Quinlan, officially called "Praise the Holy of Holies" is now available here. This hymn about the Samaritan woman at the well is has been added to the list for future research. 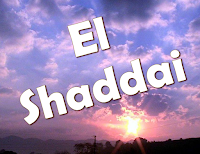 Information about this song, officially called The Ten Commandments, is available here. Some information about this song is available here - and it has been added to by the person who made this request. Unfortunately I still haven't been able to find any sheet music for it. Information about this song by Sebastian Temple is now available here. This request only included the phrase "Glory to God in the highest". There have been very many songs written with this text, becasue it is from the liturgy. One example John Foley's Give Glory to God - but there are many others, and without more information I cannot work out which one is referred to here. 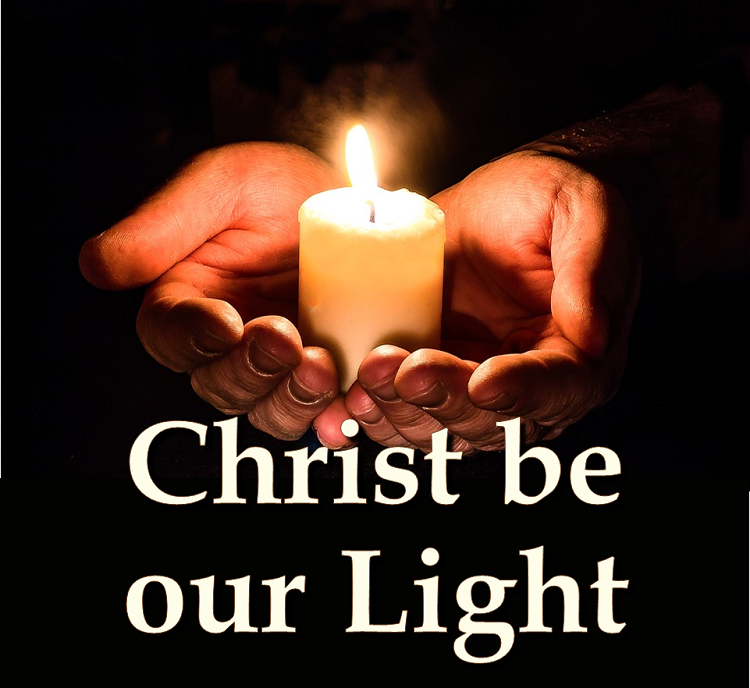 This English song was requested by a reader who heard it in the in the charismatic renewal in San Francisco in the 70's. Information about it is available here. This request just included the title "God be our Light" - and it hasn't been possible to identify a hymn with this exact title. 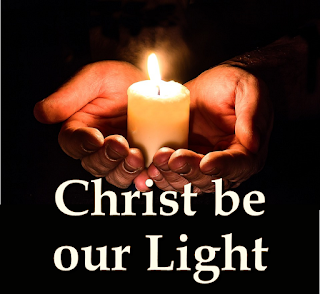 Possibly you were looking for Bernadette Farrell's "Christ be our Light"? If not, please try again, this time providing more details. 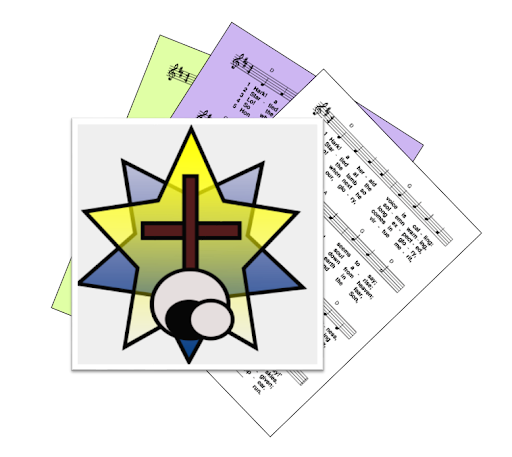 Information about this Lenten hymn is available here. Information about this song by Ray Repp is now available here. 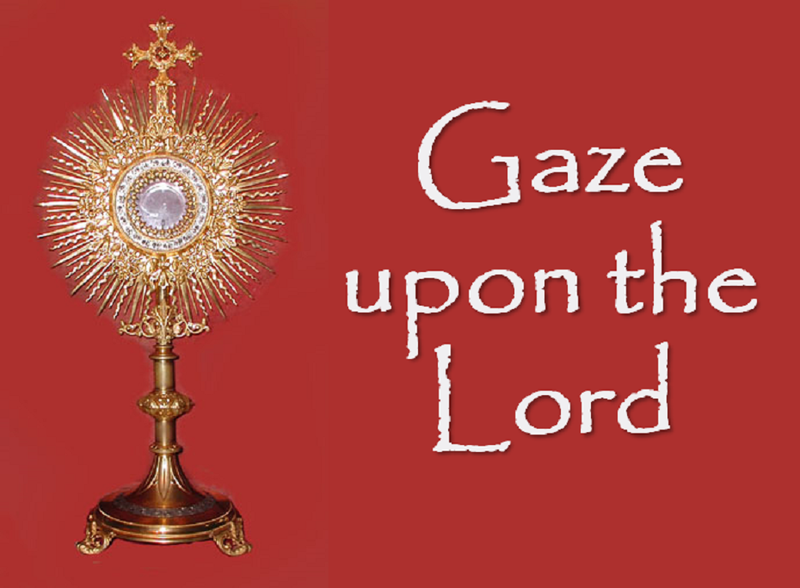 Information about this classic Catholic hymn is available here. Information about this song, which was written by Christopher Beatty and covered by John Michael Talbot, is now available here. Information about this song by Suzanne Toolan RSM is now available here. This request just included the title "I walk with God". There are a number of songs and hymns with this title - some contemporary, some a lot older. Without some more information about the song, I cannot even guess which one you're looking for. Information about this song by Gerald Markland is available here. 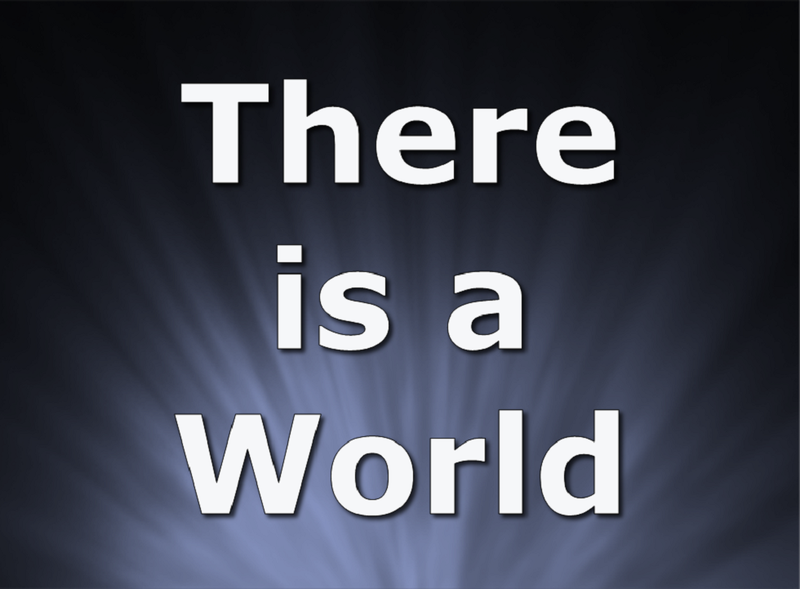 Information about this song by Kevin Nichols is now available here. This song was requested by a reader who heard it in Zambia. 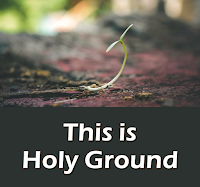 From the lyrics which they provided, I am 99% sure that they aren't looking for the song with the same title by Geron Davis, which starts ""In the Holy of Holies, behind the heavy veil"". If you have any more information about a song with the following lyrics, please leave a message in the Comments box near the bottom of the page. This request just included the title. It's likely that the version wanted is from the Sean O'Riada setting of the Irish-language version of Mass. The text is available here. The tune is still copyright, and I haven't beel able to find anywhere to buy published versions. 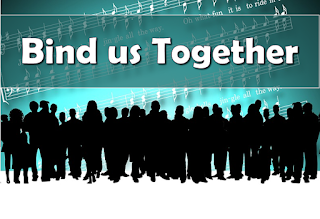 Information about this song which is popular for funerals is now available here. This request only provided the phrase shown. 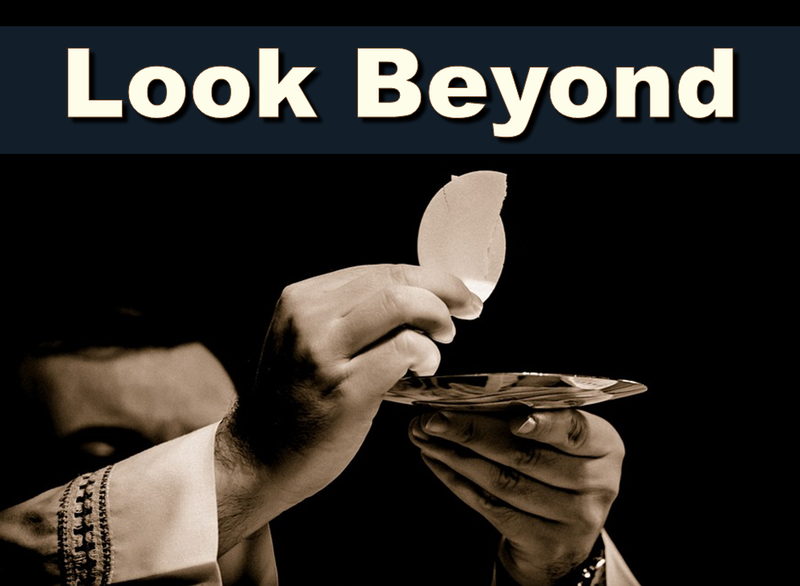 Maybe you were looking for the classic Catholic hymn, Sweet Sacrament - Jesus my Lord my God my All? If that's not the right one, then try again with some more details. An information page about a variation of this song is found here. This Christmas song has been added to the list for research later in the year. Information about this song by Christine McCann is now available here. Information about this song by Darryl Ducote is now available here. Information about this song by Sydney Carter is available here. Some information about this song, which was requested by a reader from Uganda, is available here. If you know anything more about it - especially the tune it is sung to - please leave a message in the Comment box near the bottom of the page. Information about this song by Bill Parkinson is now available here. This setting of the Magnificat by Ken Belasco was requested by a reader who heard it in Trinidad in the 1980s. Some information about it is now available here. Information about this hymn about St Joseph is available here. "Three of us journey on through this end less night"
A recording of the Mass is available here on YouTube, and the Astronaut Carol starts at about 49 minutes. However no other information about it has been located: it is lot listed among White's published works, and there is no reference to it in the brief biography of Estelle White which was written by Veronica Whitty. If you have any more information about this song, please leave a message in the Comments box near the bottom of the page. This request just included the titlle, and the fact that the hymn has three verses. Unfortunately I haven't been able to identify which of the many songs about the Holy Spirit was intended. This request just included the title - which is a challenge because this text has been set to a very wide variety of tunes. One well-known one is CRIMMOND from the Scotttish Psalter - some information about it is available here. If you are looking for another setting, please try again and provide some more information about it - even a YouTube link helps. This song.by Estelle White and officially called I Saw the Grass, has been added to the list for future research. This song was requested by a reader from England, who heard it in school assembly during the 1970s. They correctly guessed that it was written by Estelle White - and more information about it is now available here. This request is for a song performed by the Collingsworth family. The actual song title is 'That's The Place I'm Longing To Go'. The Colllingsworth's commented on Facebook in 2011 that the sheet music isn't available yet, and it doesn't look like that's changed. This request is for the Irish-language version of the Lamb of God / Agnus Dei, which was heard on the radio. The text is available here. Unfortunately no information was provided about the tune, so I cannot suggest what it might have been. This hymn by James Milton Black has been added to the list for future research. This song was requested by a visitor who remembered it from primary school in Scotland. There are actually several versions of - one that is well known in Ireland is here.